Ricky Skaggs. "Heartbroke". New Live Music Video. - Newhillbilly website. 100% American Roots Music. "Heartbroke" is a song written by Guy Clark, and originally recorded by Rodney Crowell on his 1980 album But What Will the Neighbors Think. It was later recorded by American country artist Ricky Skaggs. It was released in July 1982 as the first single from the album Highways & Heartaches. 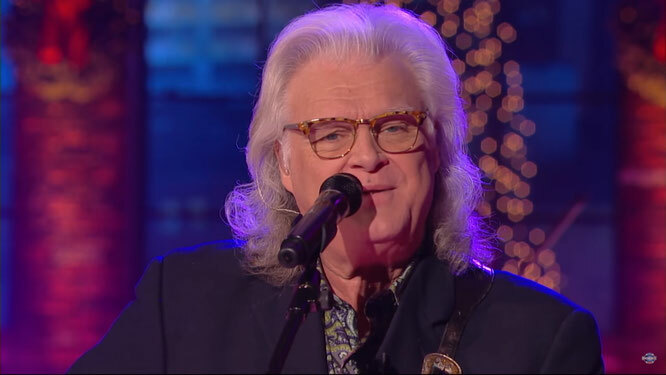 "Heartbroke" was Ricky Skaggs' third number one on the country chart. The single stayed at number one for one week and spent a total of eleven weeks on the country chart. Or the bitter direction of pending goodbyes? We all have our weak sides that need a soft good touch.